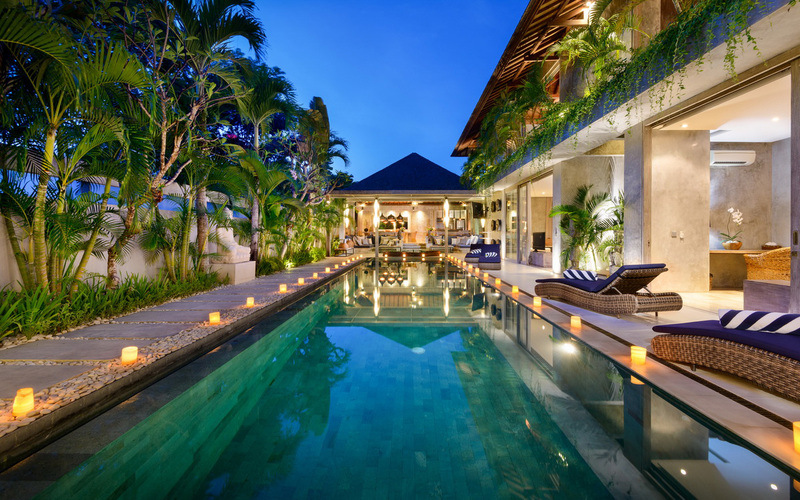 From $ 811 $ 649AUD per night We have direct contracts with most villa owners. We don't add any booking fees. We are 100% transparent with no nasty surprises. 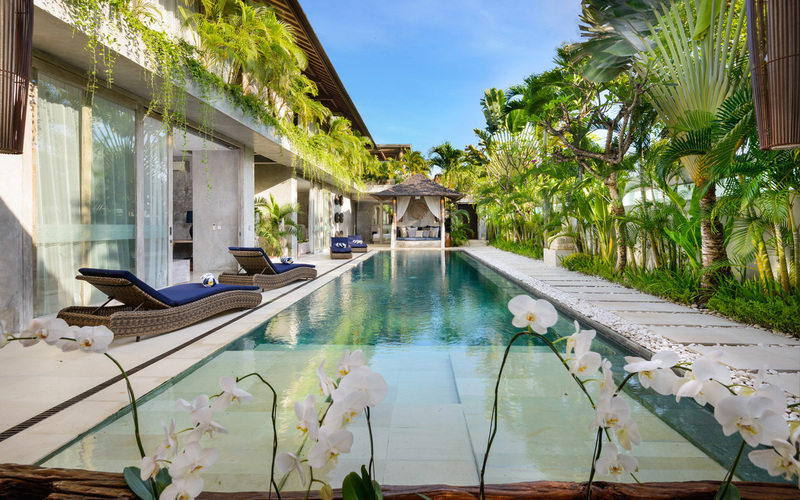 Absolutely gorgeous holiday villa - one of the best in Bali! 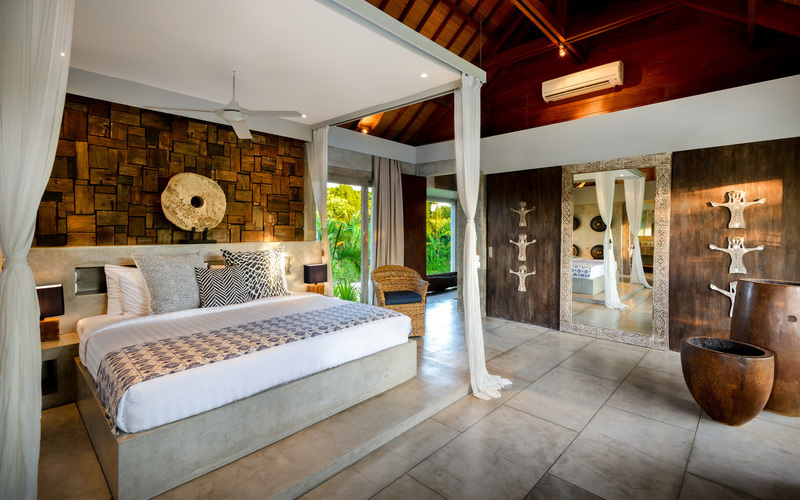 Gorgeous modern and very spacious bedrooms with the most incredible en suite bathrooms – this is serious luxury! 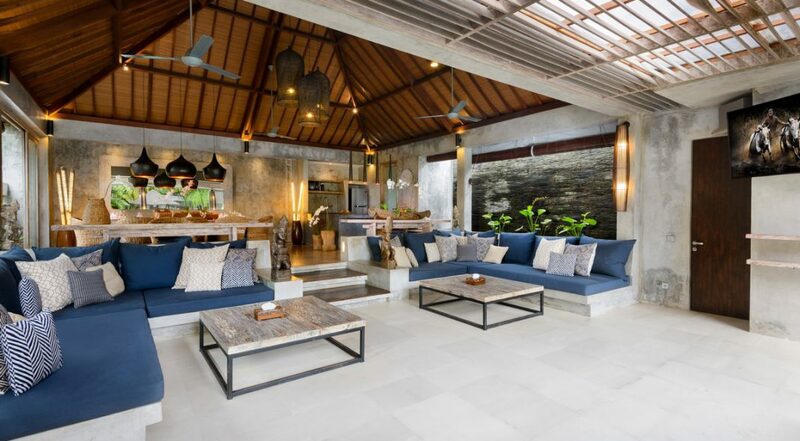 Tucked in behind the La Laguna Beach Club on the fringes of Seminyak and just a short stroll to Batu Belig Beach, Villa Ipanema is a 5 bedroom Seminyak villa holiday rental & has been recently renovated & offers stylish tropical living for up to 10 guests. 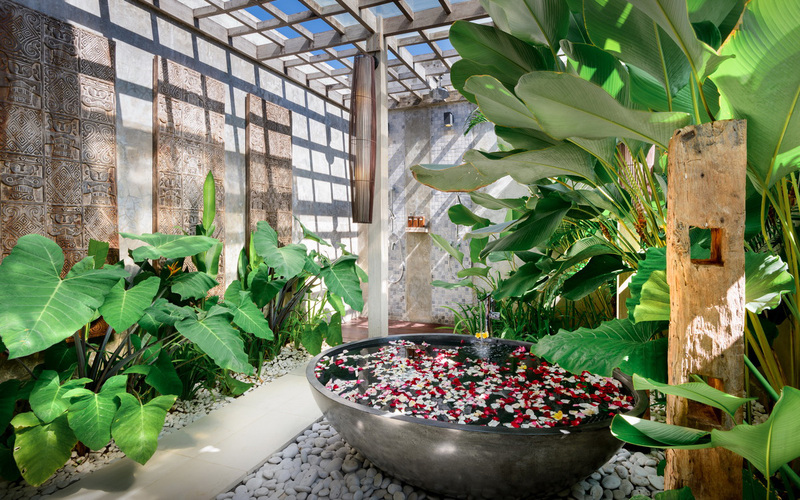 Guests can easily walk along the beach to some of the most popular tourist attractions such as Whoo Bar at the W Resort, Potato Head and Ku de ta Beach Club. This holiday home is perfect accommodation for a large family wanting to be close to the beach. 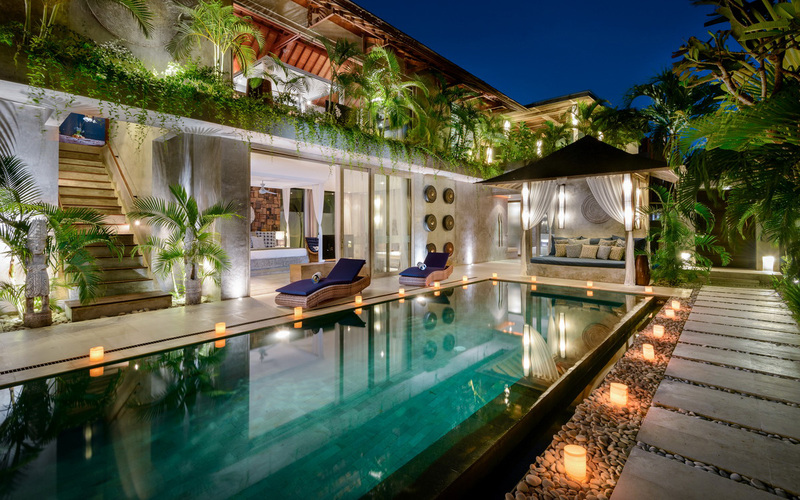 You have to see this villa to believe it – this is seriously gorgeous and has that sensational ‘wow factor’. 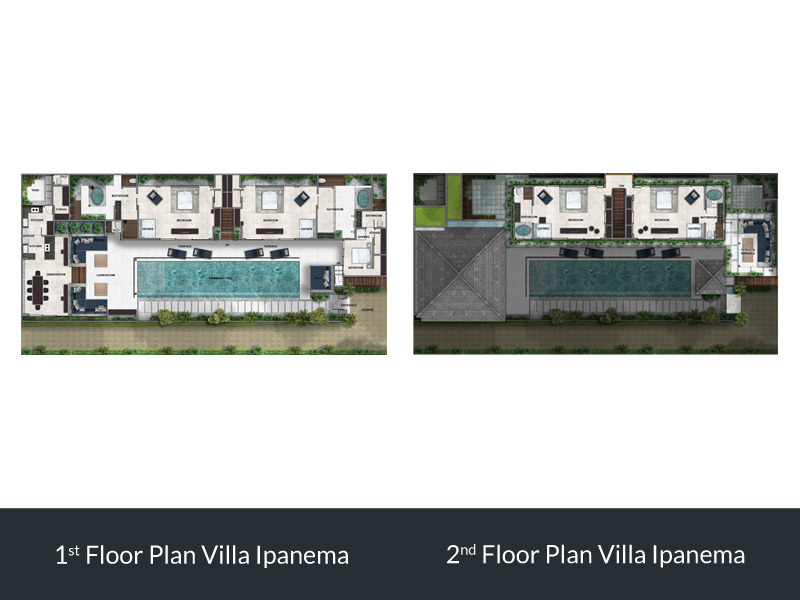 For a family or group wanting a centrally located villa; Ipanema ticks all the right boxes. 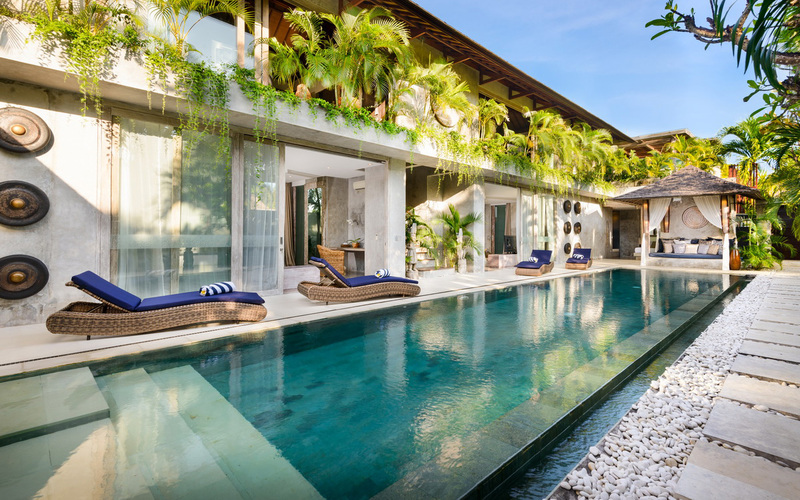 The pool setting is perfect for friends and family to enjoy time in the sun, the pool almost stretches the length of the villa, natural stone tiles and tropical palms line each side of the pool creating a special tropical environment. 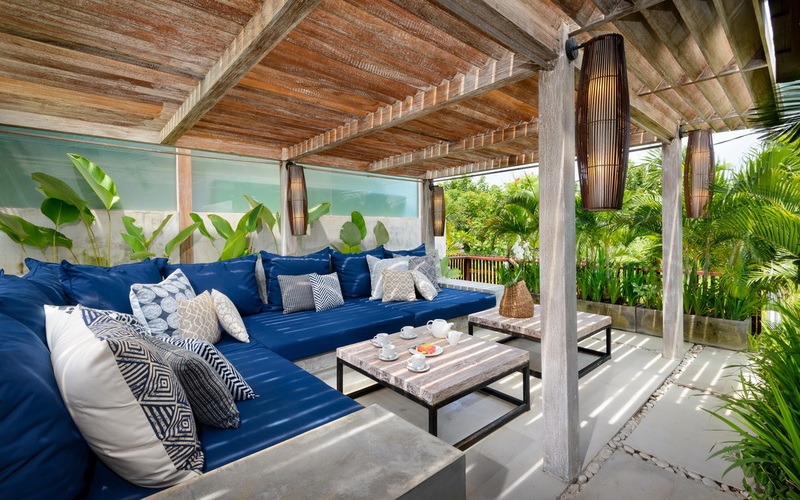 There are sun lounges, day beds and a bale with lots of cushions, a pleasant spot to relax out of the sun. Throughout the property the classic shades of Ralph Lauren – blue, grey and white – are employed, creating the perfect embodiment of a cool invitation. 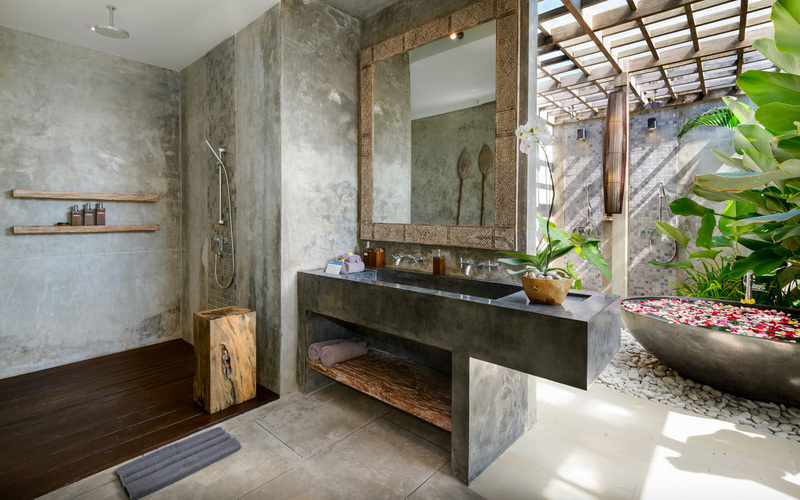 This modern palette is gently punctuated by quality, local handicrafts and carvings creating both continuity and contrast. 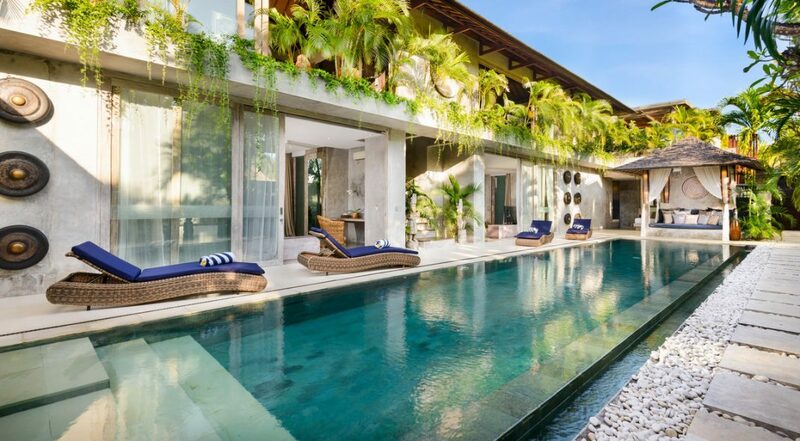 The living room is at the end of the pool with an open front so you can enjoy views the garden. A large built in sofa offers a comfortable place for all guests to relax together and a plasma TV for entertainment. 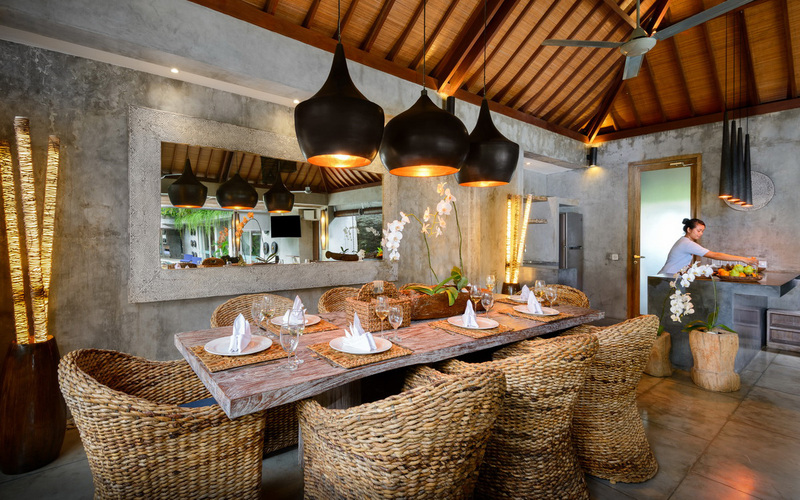 At the rear is a lovely rustic timber dining table with rattan chairs, the soaring timber ceiling has fans to keep you cool during the day. 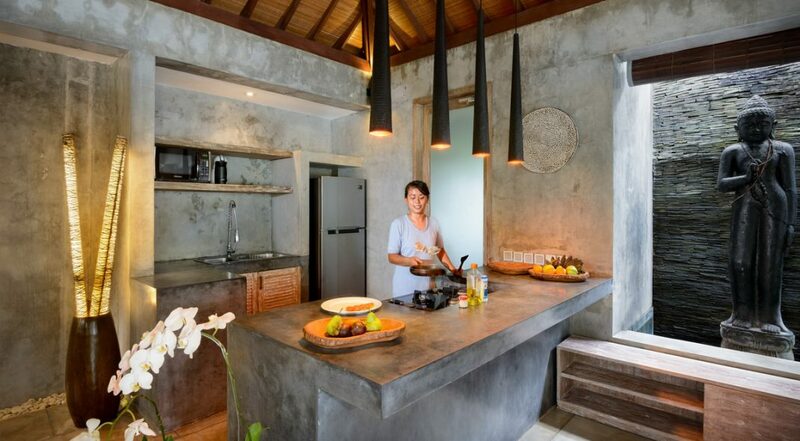 The kitchen is well equipped to make sure every ones appetites are well looked after. 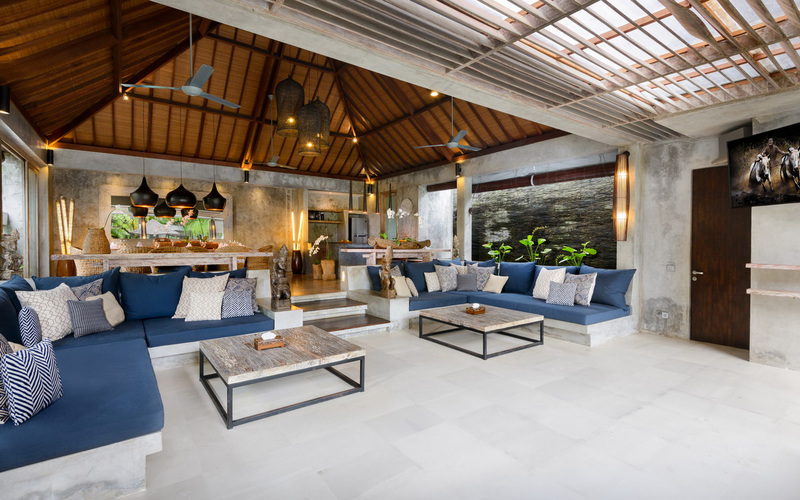 Upstairs there is a semi open air lounge area with plush sofas and lots of exotic greenery all around. 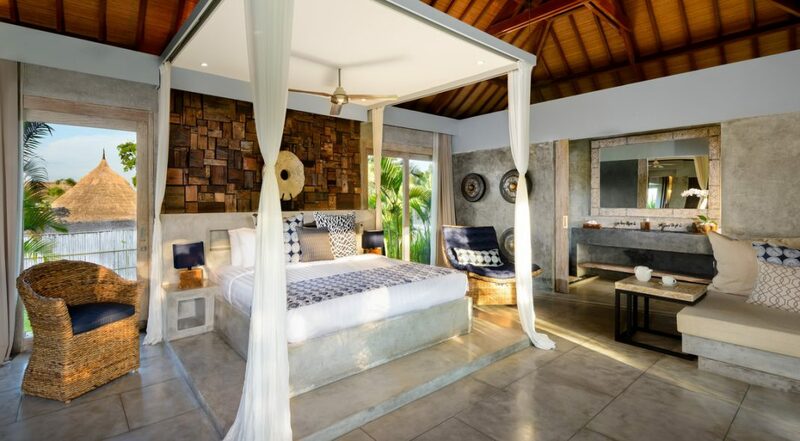 Four of the bedrooms feature large built-in king size beds with ceiling fans above them and sheer white netting can be pulled around them at night time. 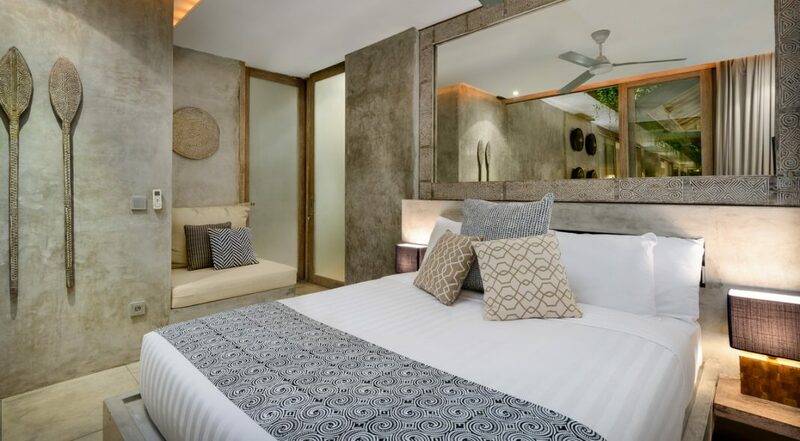 The rooms are fully air conditioned and the rooms polished cement is beautifully complimented by timber ornaments and pieces of art along with lots of designer cushions on the beds and built-in lounge seats. 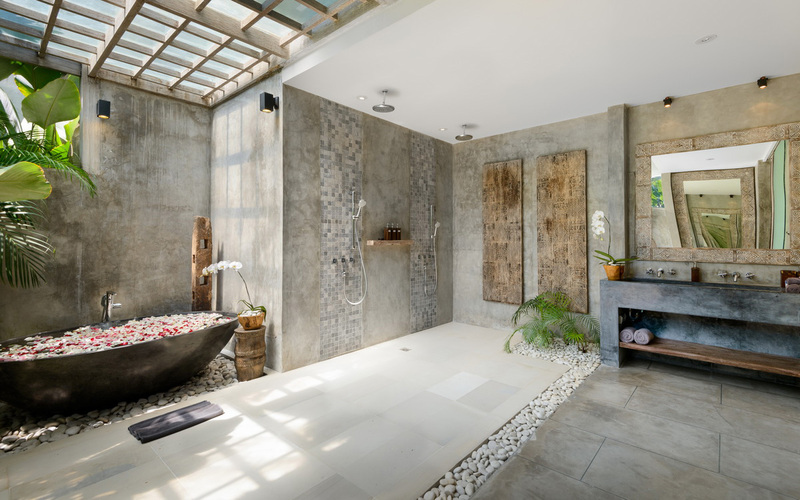 The polished cement is also a feature of the en-suites and all feature unique layout and design elements with a mix of rain showers and loving soaking tubs. 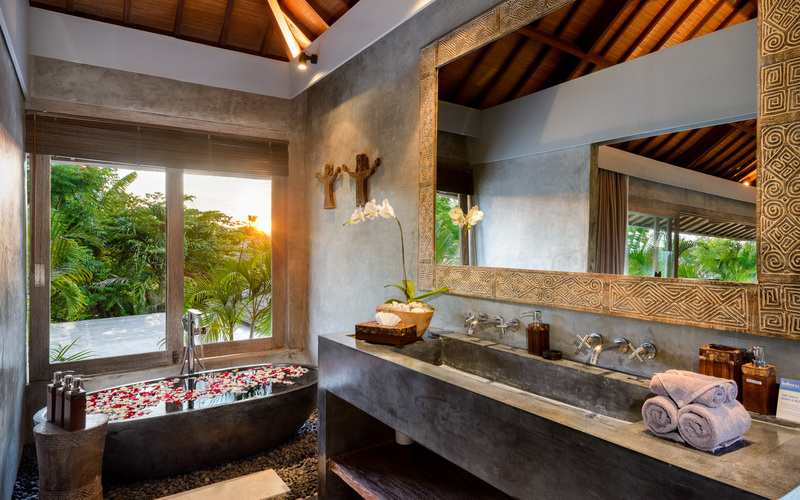 The villa is managed by us; Bali Villa Escapes so we can promise that you will receive exceptional service from the professionally trained Balinese staff. 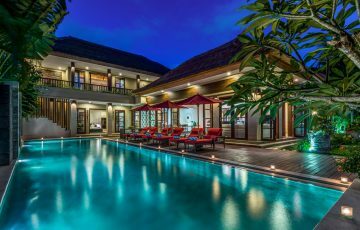 The villa manager will oversee the team of butlers, housekeepers, chefs and night time security guards. 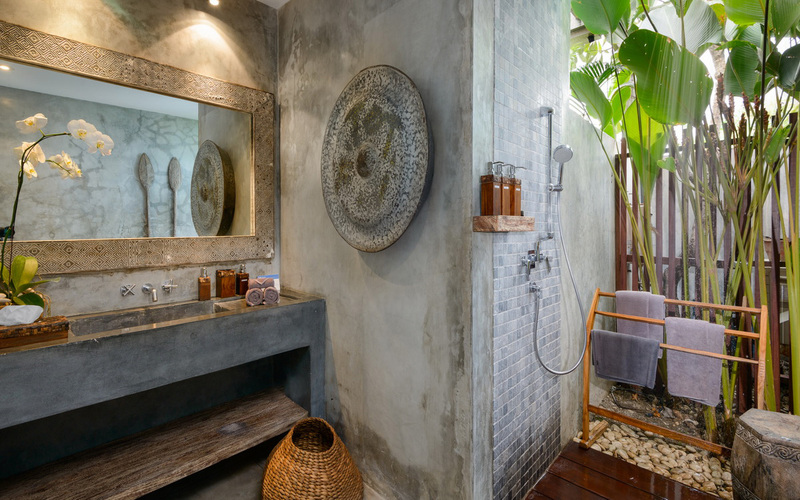 If you need anything like dinner reservations, car hire, in house spa or massage treatments, even advice on where to go and what to see, the manager will be more than happy to help. The villa is close to the La Laguna Beach Club where you can cross a bridge straight onto the beach. The Finns Beach Club and Finns family clubs are also nearby where you can take the kids to enjoy ten pin bowling, trampolining and the water fun park, tennis and the fitness centre may appeal to the adults. 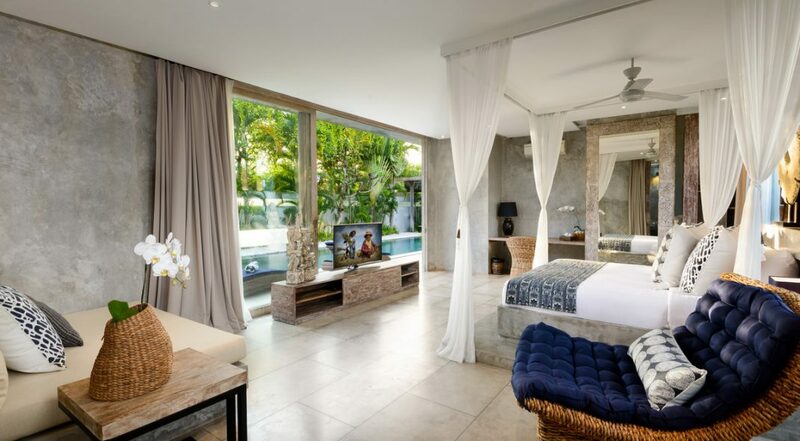 Seminyak central & the famous Eat St is about 5-10 minute drive and here you can find more fine dining and casual restaurants along with chic boutiques, shops and lots of fabulous cafes. There is also a supermarket (Popular), convenience stores, bakeries, liquor stores, yoghurt bars just around the corner, so it’s very easy to pop out quickly and restock your food / drink supplies. 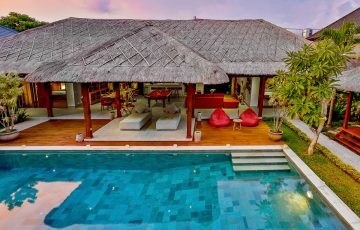 To view our huge range of 5 bedroom Bali villas or other Seminyak villas in the same price range please browse our website or contact our reservation team. 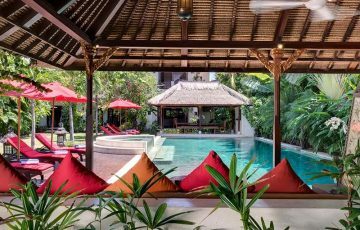 Please book Villa Ipanema well in advance as this is a such a popular Seminyak villa – especially if your planning a trip to Bali during Australian school & public holidays. King size bed, daybed, ensuite bathroom with bathtub, flat screen TV & DVD player, air-conditioning, linen, towels and safe. 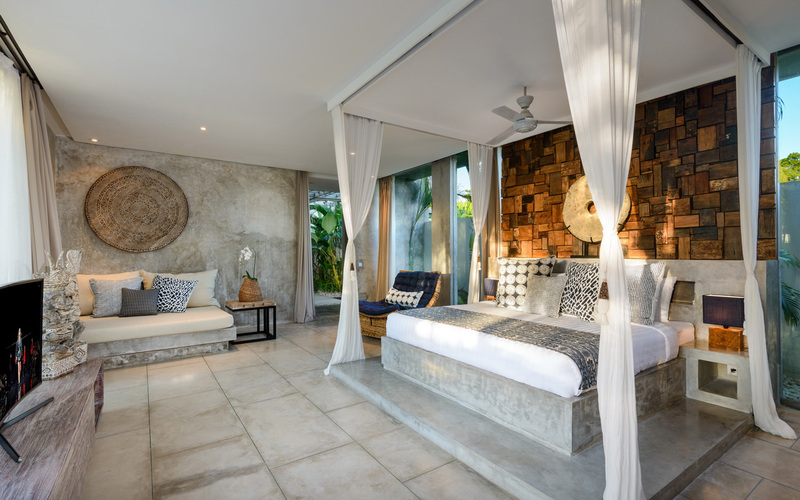 King size bed, daybed, access to the upstairs pergola, ensuite bathroom with bathtub, flat screen TV & DVD player, air-conditioning, linen and towels. 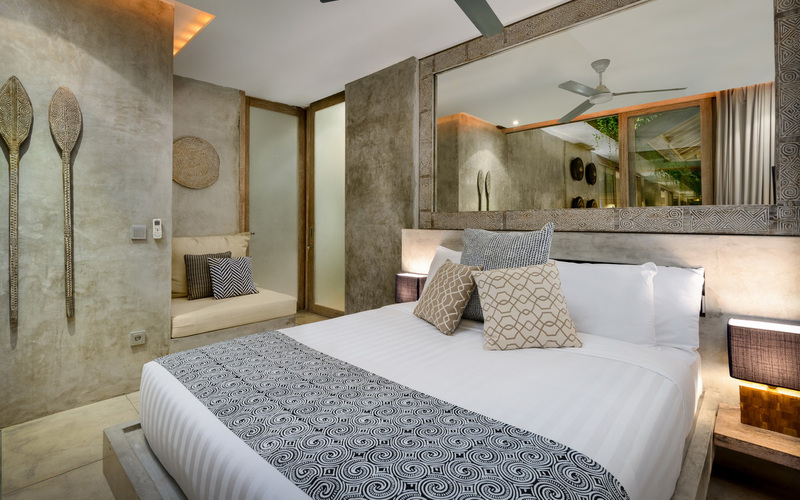 Queen size bed, daybed, ensuite bathroom with shower, flat screen TV & DVD player, air-conditioning, linen and towels. 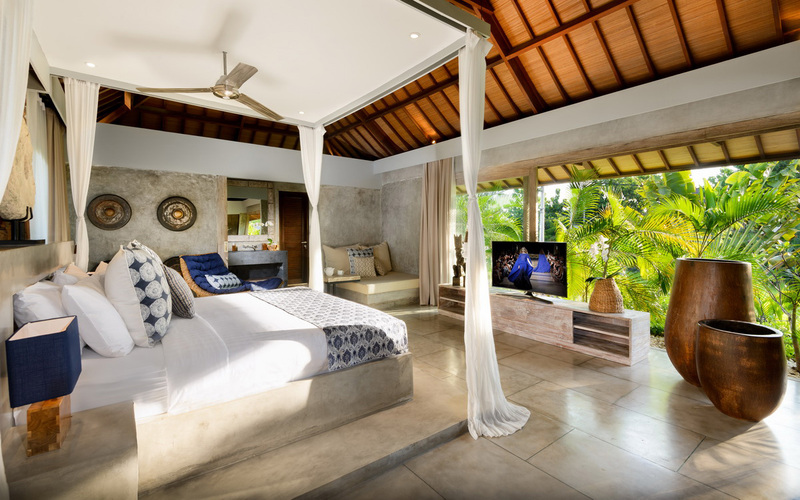 You have to see this villa to believe it - I mean as soon as we entered the villa all we could say was WOW - the staff especially Putu were super attentive and the place was exactly what we were after for the family. The beach was only 5 minutes away and the staff organised scooters for us to easily get around. 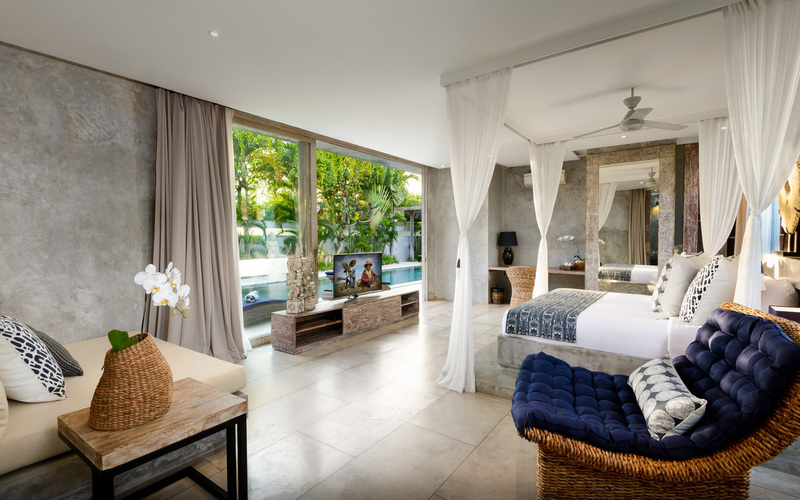 All we can say is a big thank you to Bali Villa Escapes for making this happen - Yayuk, Dewi and the whole team were very helpful....PLUS the airport pick up was really fantastic as we did come in very late. 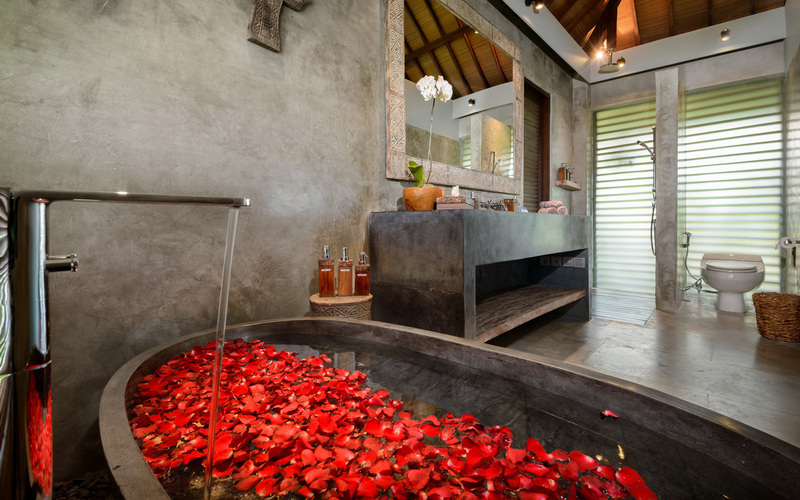 What we can we say about this villa except it was gorgeous. 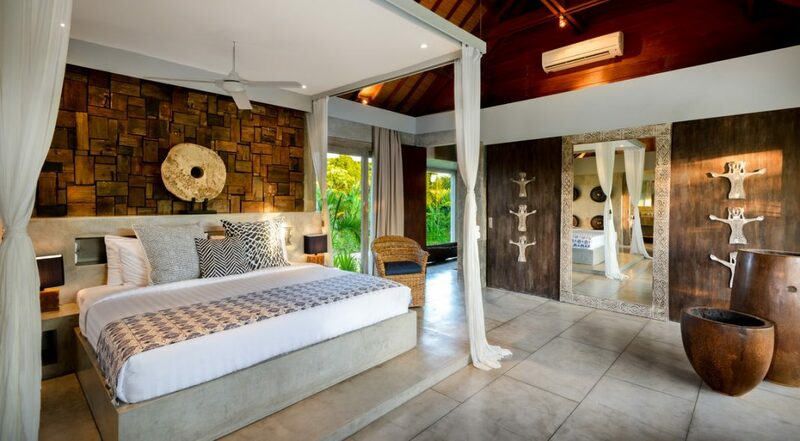 We came here as a family of 6 and from the second we arrived we could not stop saying how fabulous this villa was. 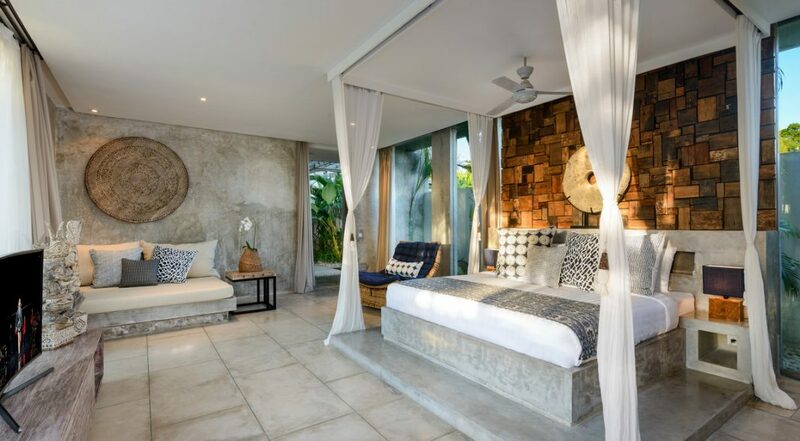 The villa staff were unbelievably friendly and laughed all the time and we just enjoyed chilling out and knowing that we were living in pure luxury - this is a 10 out of 10 villa and we cannot wait to get back here next year. We have already booked the flights! 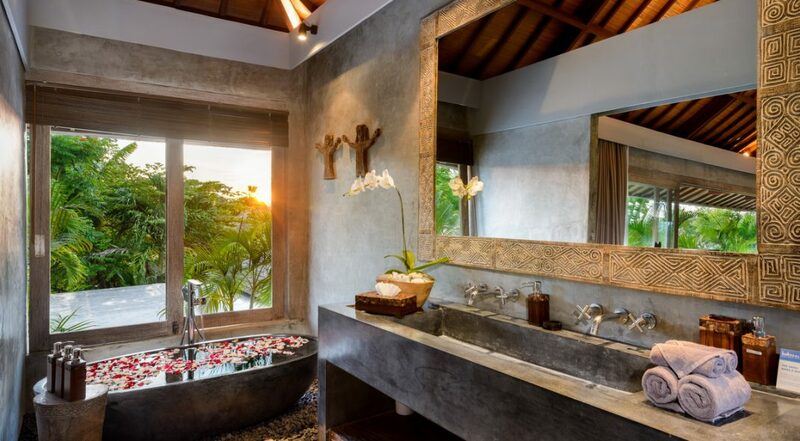 Make sure you try this villa, it's seriously gorgeous and the friendly staff will make the holiday even better. Seven days here was really not enough and we can't wait to come back here again for a little bit of paradise. 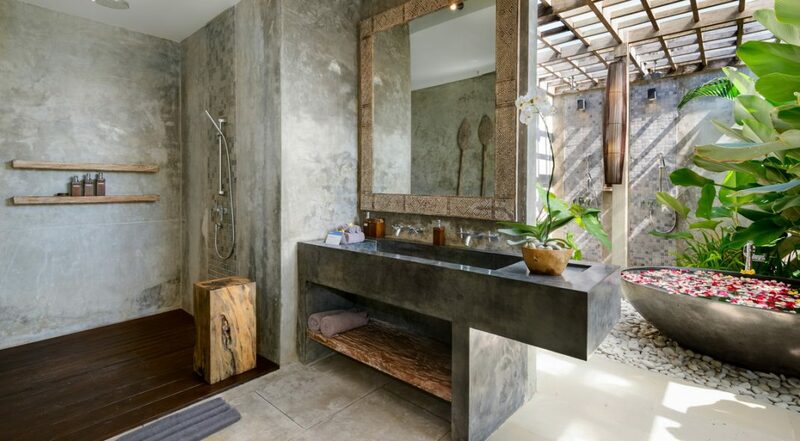 In a word, Villa Ipanema is pure indulgence. It easily scores a 10 out of 10. 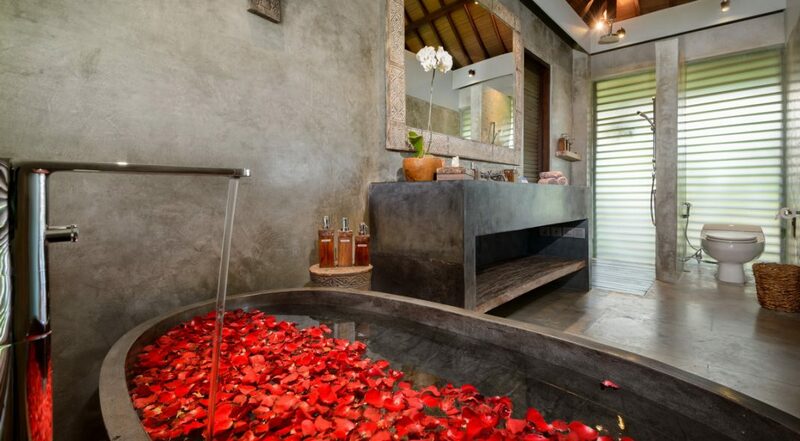 Simply put...this villa is divine and our family had the most fabulous holiday staying here. 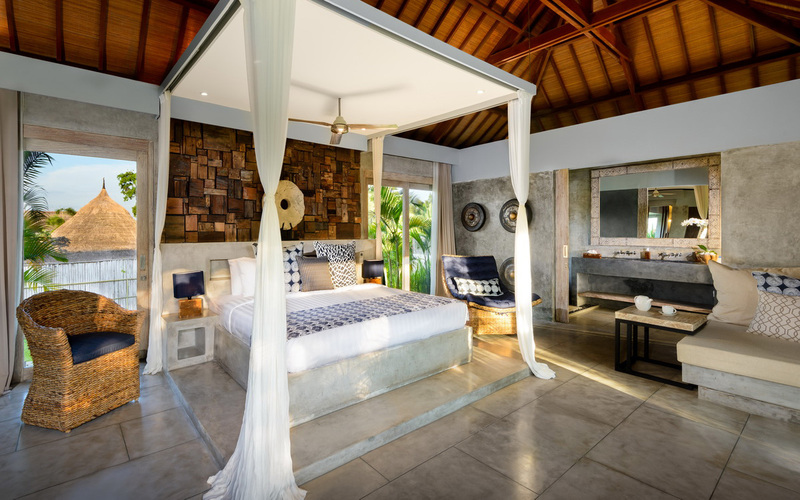 Staff, pool and the stunning bedrooms were a highlight. We cannot recommend this highly enough. From my very first contact with Noviana Darmatanti (Novi) in Bali Villa Escapes I knew I was in safe hands. She was an absolute joy to deal with, responding instantly, answering my endless queries and researching my ideas. Being a family of 5 adults with totally differing interests this holiday and villa would have a lot to accomplish and it did in every respect. Our travel arrangements were changed at the last minute, everything had to be totally rearranged, Novi did it all calmly and enjoyably. 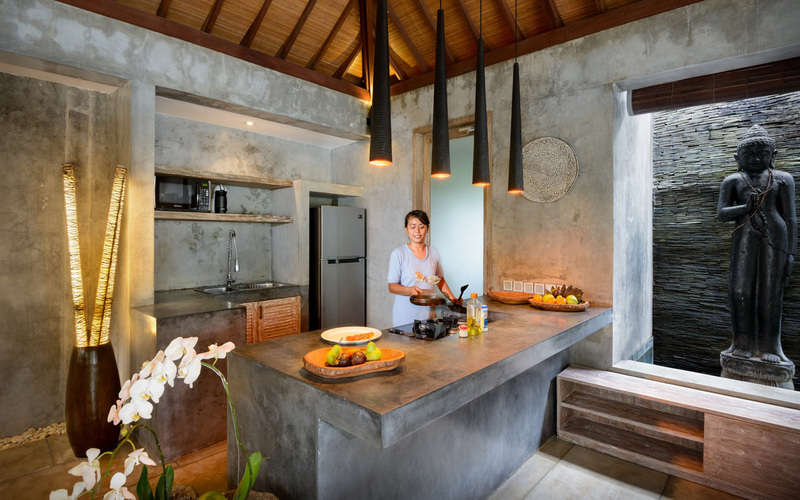 Making an internet booking, sight unseen and from so far away is always nerve wrecking but with Novi I never had one doubt, Bali Villa Escapes are very lucky to have such a professional and caring person looking after their properties. HANDY LOCATION - our family of 6 had the most fantastic holiday at Ipanema. 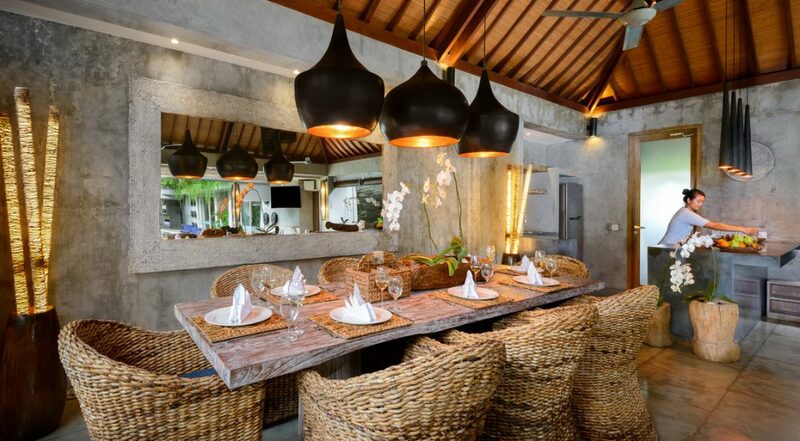 Quiet, peaceful yet pretty close to Eat Street in Seminyak which was great for taking the kids out for a meal. 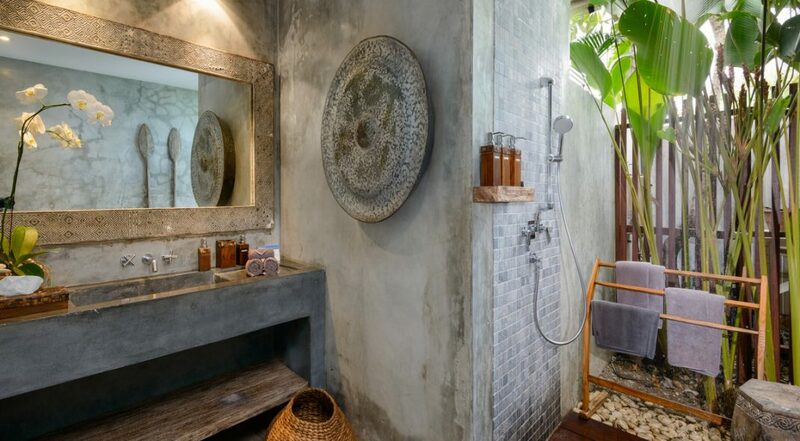 Make sure you check out the en suites, they are so nice!!! We have had MANY holidays in Bali. 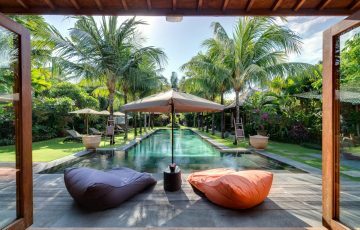 I am not exaggerating when I write that Villa Ipanema in Seminyak was THE most beautiful holiday villa we have ever stayed in. 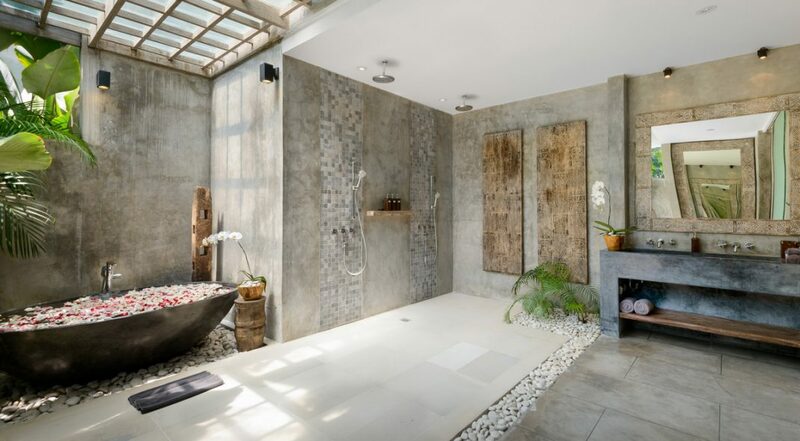 The villa itself must have been architecturally and interior designed, as there was not one aspect that wasn't stunning and so enjoyable to move around in and use. 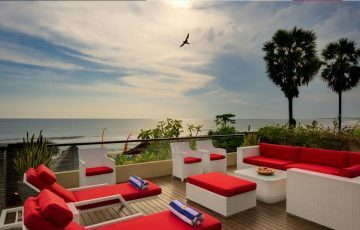 Why should you book your Bali villa with us?